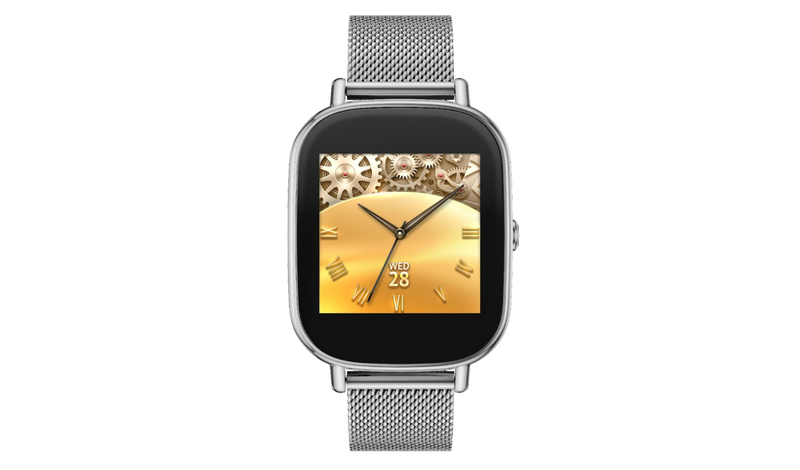 At the annual Computex exhibition for manufacturers, taking place in Taipei, ASUS unveiled the ZenWatch 2. Running the latest Android Wear software, the ZenWatch 2 will come in a variety of finishes, along with a large collection of straps. To start it off, the ZenWatch 2 will come in two sizes, presumably for big and small wrists, with Stainless Steel casing in either Rose Gold, Silver, and Gunmetal. When compared to last year’s ZenWatch, there are only a few major differences, but it is clear that ASUS thought quite hard about how they could make the design and usability much better. To start, ASUS added in a dedicated Power button on the side of the device, with ASUS stating that it allows for users to interact with their device in an all-new way. Additionally, the ZenWatch 2 features a water resistance and dust resistance rating of IP67, meaning users can even wear their watches in the shower if they so choose. And lastly, ASUS designed a magnetic charger that snaps onto the ZenWatch 2’s backside for quick charging. No more obnoxious dock that renders the device untouchable during charging. As of right now, there is no release information or timeframe for the device, or a price. The original ZenWatch costs $199, so it could be likely ASUS will aim to stick around that price point. 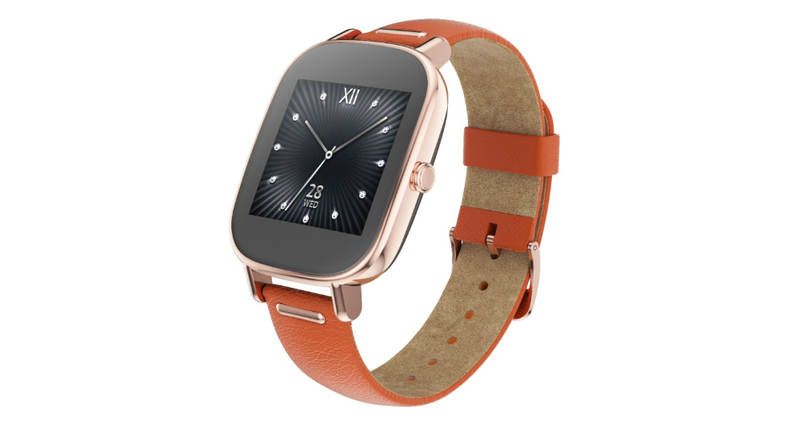 The ZenWatch also launched in November, meaning we could have a few months to go before ASUS is ready to launch.